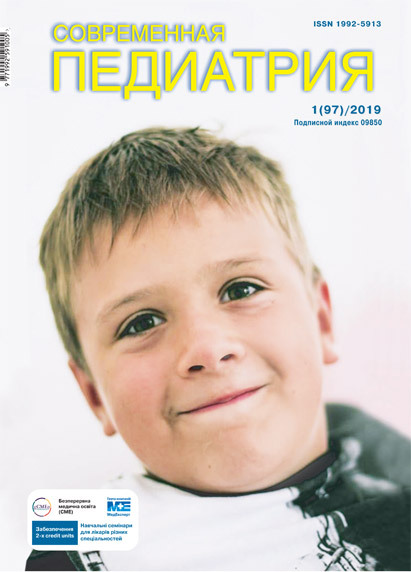 Gonchar M. A., Logvinova O. L., Pushkar E. M., Pomazunovskaya E. P., Telnova L. G., Petrenko E. K.
The article presents a clinical long$term follow$up of a young child with the bronchial obstruction syndrome, associated with expectoration of purulent sputum (up to 10 ml for one$time aspiration, ~ 140-200 mL per day). During the differential diagnostics, the congenital anomaly of the tracheobronchial tree was revealed, which turned out to be Williams-Campbell syndrome. Comparison of the malformation combination and course features of Williams-Campbell syndrome, identified in the child, with the literature data, as well as recommendations for monitoring and management of the patients with cystic bronchiectasis are described in the article. Key words: Williams-Campbell syndrome, malformations, anomalies, bronchi, children, diagnostics, treatment. 1. Annemarie L Lee, Brenda M Button, Esta-Lee Tannenbaum. (2017). Airway-Clearance Techniques in Children and Adolescents with Chronic Suppurative Lung Disease and Bronchiectasis. Front. Pediatr. 5: 2. 2. Antibiotics for hospital-acquired pneumonia in children. (2016). Cochrane Database of Systematic Reviews. http://onlinelibrary.wiley.com/doi/10.1002/14651858.CD012239/full. 4. Han Q, Shi Y, Li HX, Tang WW, Liu HX, Zhao DY, Zhonghua Er Ke Za Zhi. 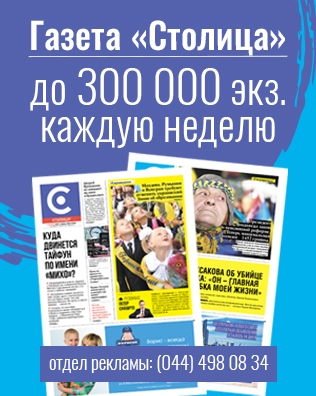 (2016, Jul). Bronchitis obliterans associated with bronchiolitis obliterans with organizing pneumonia in a child and literature review. 54(7): 523–6. Article received: Mar 02, 2018. Accepted for publication: Sep 30, 2018.